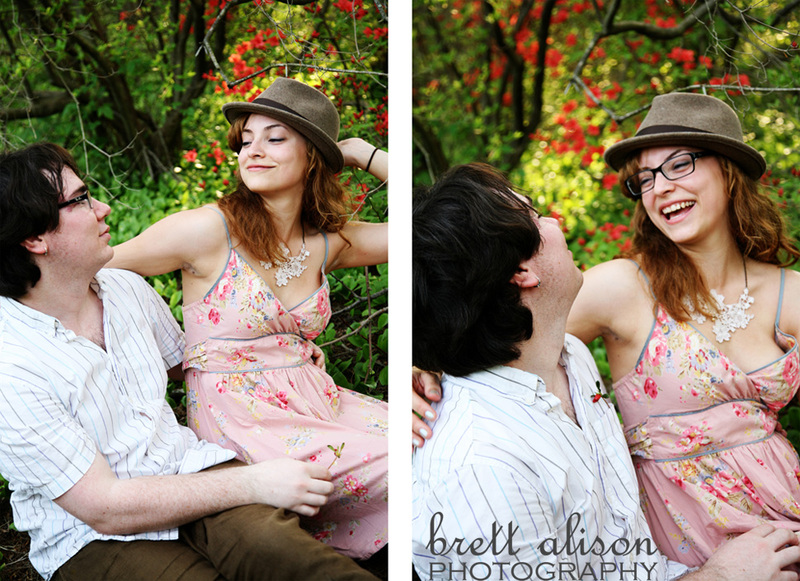 I don't have much to say about Lisa and Keith - I think the photos say it all! 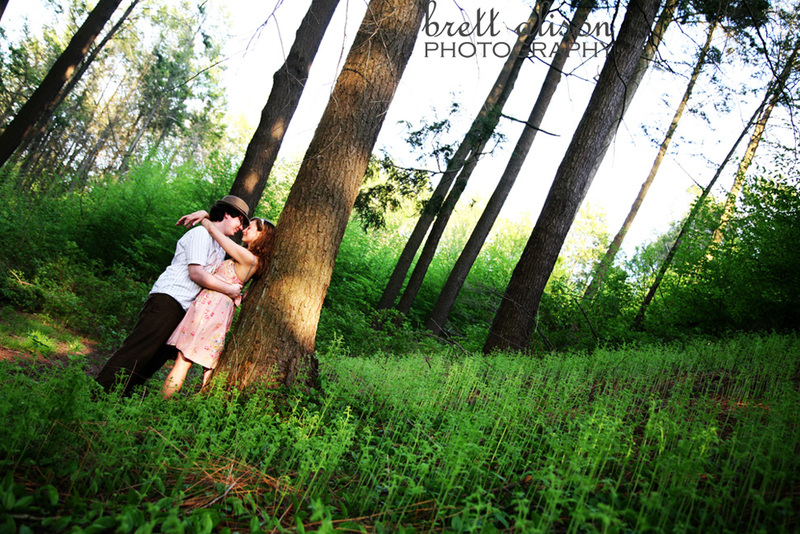 They are such a fun, sweet couple and we had a wonderful time for their engagement photos. 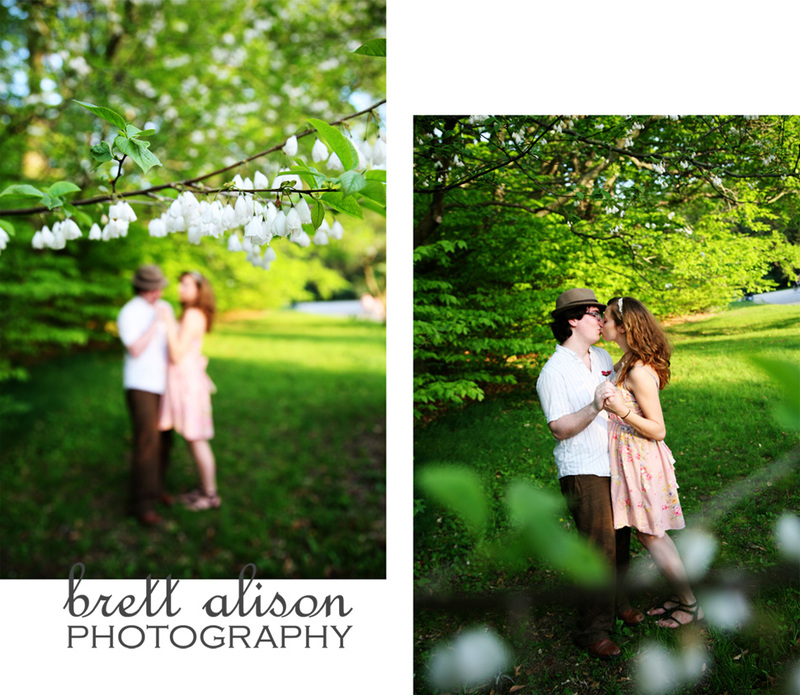 Can you believe that I had never been to the Arnold Arboretum before? I can't! I'm so glad that Lisa suggested it for their photos. And I gave her a couple of ideas for fun props to bring, and she completely ran with it! Pinwheels, bubbles, streamers, steampunk goggles! Awesome. Also, you might notice I toyed around with the post-processing of some of these images, with a vintage/golden look.